One thing that we at NIVEA® are exceptionally good at, is creams. We have our classic NIVEA® Creme in the blue tin which no household should go without. Then there is the moisturizing NIVEA Soft® cream with Vitamin E and Jojoba Oil. Of course we can’t forget our NIVEA Men® Creme, especially crafted for men. Take care of yourself and choose the right cream for your skin needs. 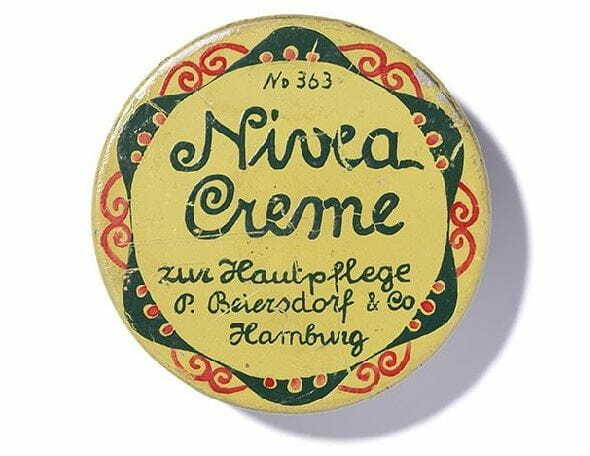 There are few who can claim to do creams as well as NIVEA. It’s kind of our thing. In this section, you’ll find a vast selection of our high-quality and highly esteemed creams. Check out our classic NIVEA cream in its famous blue tin, available in multiple sizes. This classic cream is a great addition to any bathroom or toiletry bag and should not be missed. Our refreshing NIVEA creams are infused with all the right ingredients for keeping your skin soft, moisturised and beautiful. Not only that, our formulas are designed to help keep your skin healthy-looking with their reparative and caring properties. No matter what your skin care needs may be, NIVEA has a cream suited to your preferences and requirements. Dry, sensitive skin requires a much more subtle, gentle touch, so it can help reduce blemished or peeling skin. Our creams aren’t just for women, either. Our NIVEA creams for men are ideal for guys looking to keep their own skin soft and healthy-looking. NIVEA creams for men offer a potent moisturizer, great for keeping skin from drying out and becoming chapped, even in cold and windy weather. Creams for men are ideal for face, body and hands and are light and non-greasy. Our formula is specially designed to meet men’s needs and is compatible with all skin types. Whether you’re looking for a great gift idea or simply stocking up on your favorite moisturizer, our selection of skin creams is tough to beat. Our cream comes in a range of different tins to suit your mood or style. Collect them all and show off your love of NIVEA! We offer our creams in both large and small sizes, in tins adorned with animals and other figures. What’s more, our line of NIVEA skin creams is easy to navigate. Use our filters, located at the top of the page above our product listings, to find what you came here for. You can search by size, type of cream or even characteristics. Take a look through our wide selection of skin care creams and choose the NIVEA cream that is ideal for you. Any questions on NIVEA products?